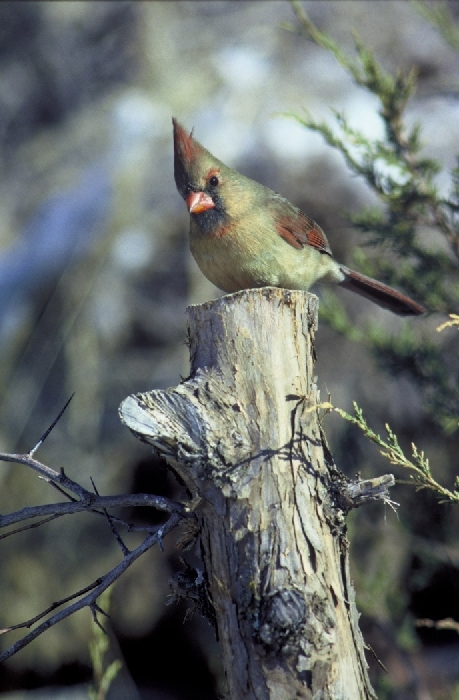 Cardinals are rare to uncommon at Cedar Creek. The only place cardinals have occurred with any consistency is near the houses along 26. 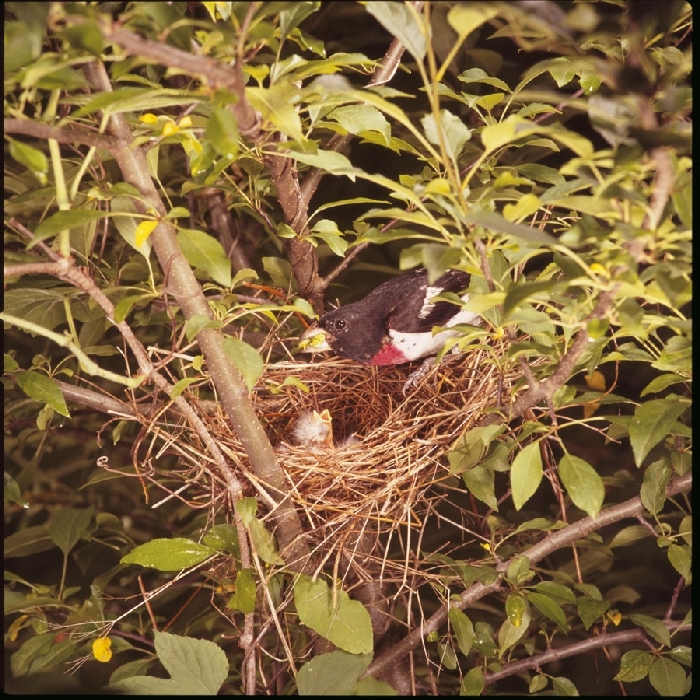 Cardinals have been increasing in the Cedar Creek area in the 1990's. Rose-breasted Grosbeaks are reasonably common at Cedar Creek in wooded areas with considerable understory, nesting in such species as hazelnut, alder, and small oaks. 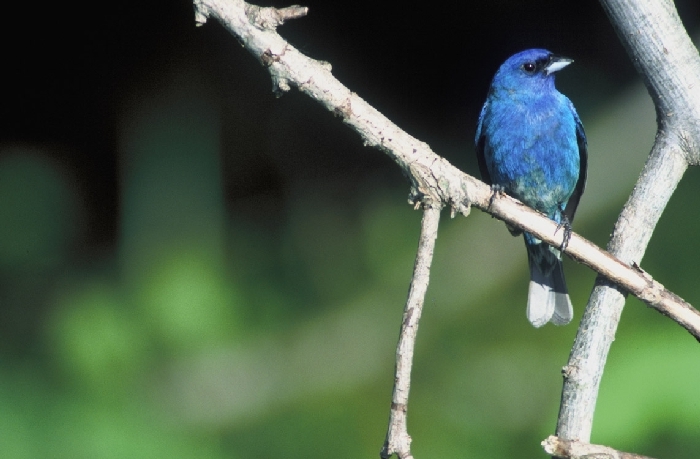 Indigo Buntings are abundant in the considerable edge habitat at Cedar Creek. Buntings are also common in the burned savannah areas, using the surviving hazelnut, poison-ivy, or blackberries as nesting cover. 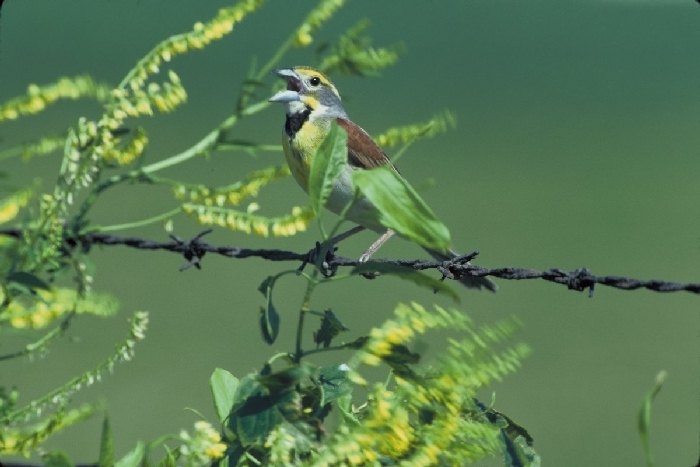 Dickcissels were seen during the summer in the early 1970's sitting on wires near the duck pens, and in the summer of 1988 along 56, and on June 11, 1992 north of 76.